The conduit has excellent non-conductive performance, high current breakdown voltage resistance. 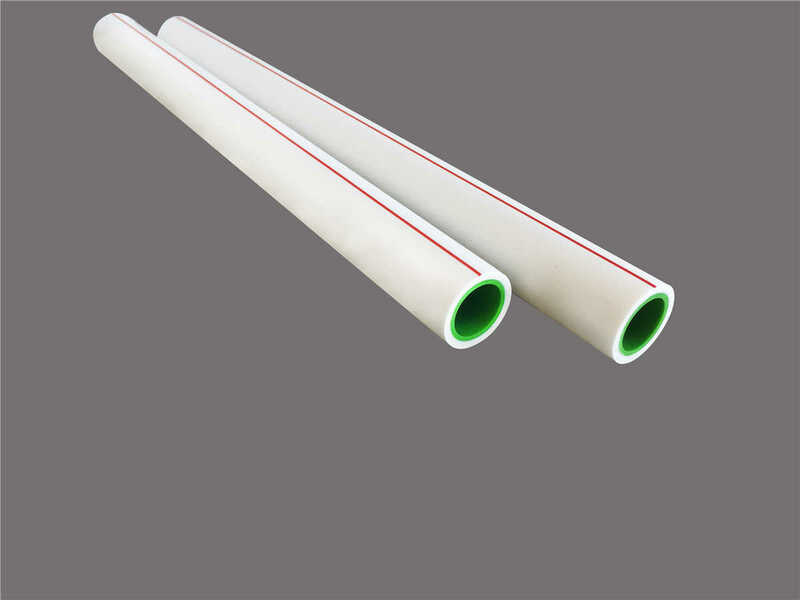 There's no electrical danger by using Liansu UPVC conduit, because it can resist 25 thousand volt without breakage. 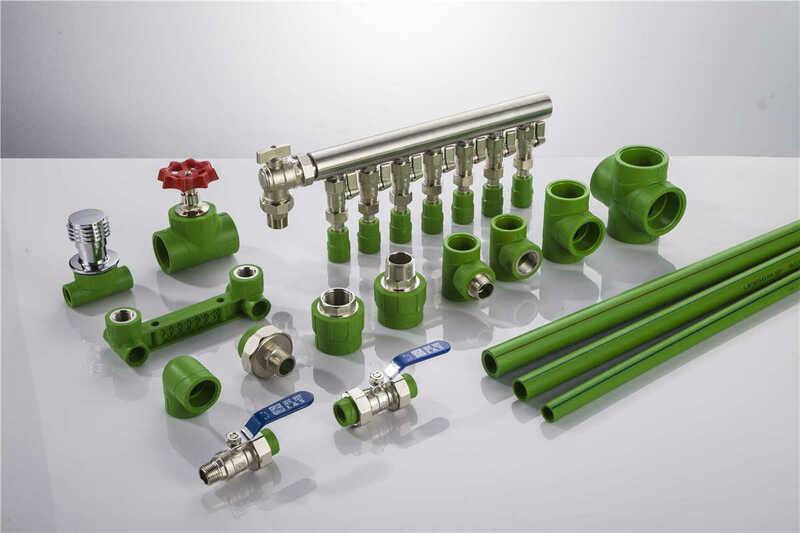 The conduit can be layed in the concrete with good compressure resistance. The conduit has good combustion resistance. The conduit can resist moist, unaffected by electrical reactions caused by acids, bases, and oils that cause corrosion in metals. The conduit can avoid be bited by insects. Insect one spring into the pipe, then the pipe can be easily bent without heating. 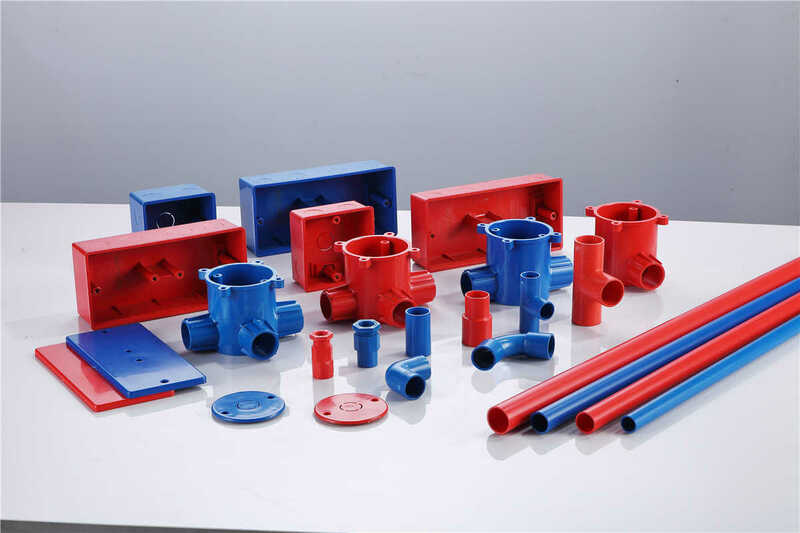 Use Liansu cement to connect the pipe and all kinds of accessories.